BBC One - Panorama, Can We Trust Huawei? As the government prepares to decide who will build the UK's next generation telecoms network, Panorama investigates one of the world's most important and controversial companies. They're one of the biggest and most powerful technology companies in the world - but can we trust the Chinese telecoms giant Huawei? They have the equipment to run the next generation telecoms network - which will power everything from the superfast phones to smart homes and driverless cars - but as we come more reliant on this type of technology, concerns have grown about Huawei allowing this network to be used to spy on us and even shutting the country down. 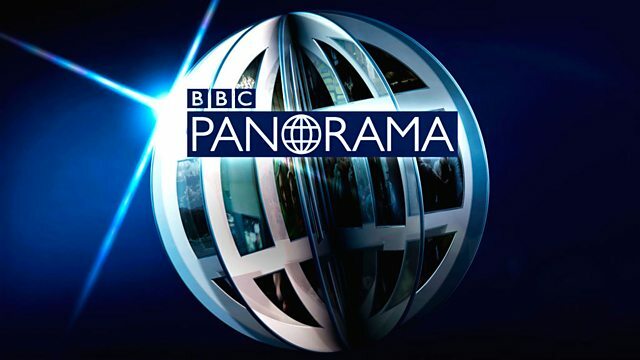 As the government prepares to make the decision about who will build the network in the UK, Panorama investigates one of the most important and controversial companies in the world.